Deadline: 15 December 2018. 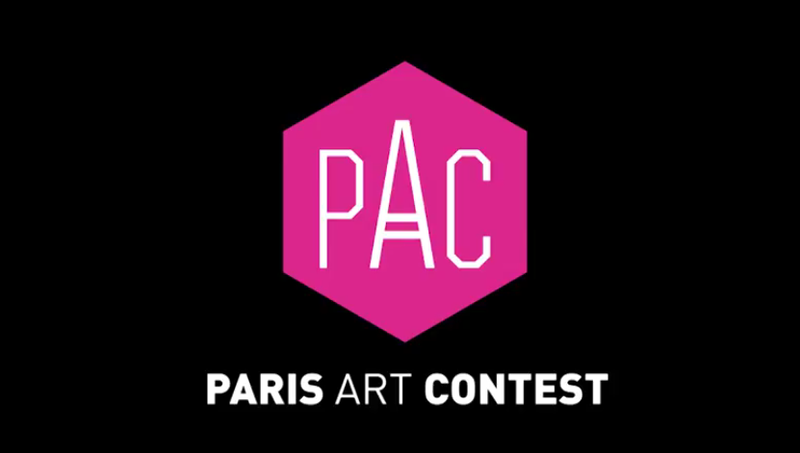 Showing up in Paris: Close to Picasso Museum, we are looking for painters, drawers and art photographers to exhibit in our gallery. All artists are welcome in this competition whether they are painters, drawers or photographers. Applicants will submit 4 high-definition visuals of their art-works. These visuals will be accompanied by a short biography, in English or in French, on an A4 page (one-side only), together with a written presentation of their work (no more than 10 lines). If finally selected, the art-works will have to remain available for presentation on the gallery web-site and on the gallery premises so as to be offered for sale. The size of the submitted art-works cannot be greater than 180 x 150cm. 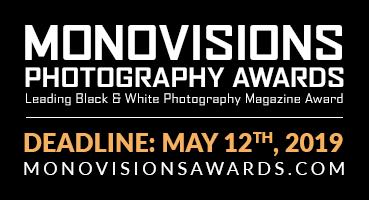 The first three winners will be nominated one month after the registration deadline. The award-winners will be contacted at the address they will have given upon registration. The jury reserves the right to nominate ex-aequos, offering them the same opportunities as previously described for each award. Registration has to be exclusively made via the Internet. No written nor telephone communication with the gallery will be authorised. A voucher will be issued as proof of each applicant’s participation on payment of his/her registration. All registrations will be definitive.